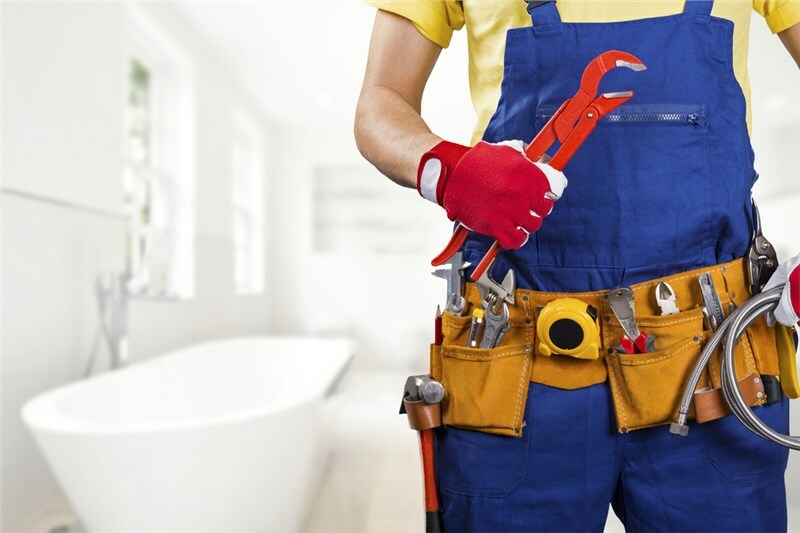 Whether you’re looking for a simple replacement tub or you dream of an entire bathroom remodel, it’s important that you partner with a dependable contractor who will provide you with a quality product. But, that’s not all. The very best remodelers make the entire process quick, easy, and affordable. It is important to be very clear about how much your bath replacement is going to cost. It’s a good idea to get a few different quotes to ensure you’re getting the best deal. Make sure you clarify whether the amount you’re quoted is an estimate or a fixed price. A fixed price will cause less stress, but it leaves little room for flexibility. One is not necessarily better than the other, but it’s important to know if you might be expected to pay more than you were originally quoted. How long is the remodel going to take? You’ll want to know exactly how long the remodel is going to take. This is especially important if you’re replacing a bathtub, shower, or a toilet. Will you have to use a spare bathroom for a week? A month? Less construction time isn’t always better. You don’t want your remodeler to rush through the job, but you don’t want them dilly-dallying in your home either. You should also ask how serious they are about keeping to a deadline. How often do they go over that deadline? Once again, it’s about expectations. You don’t want to plan on being without a bathroom for a few days and end up without your bathroom for a few weeks instead. Have you won any special awards? Who should I expect to see at my home every day? If you really want a bathroom conversion that will serve your family for years to come, you need the help of Luxury Bath. In as little as a day, we can completely transform your bathroom into a luxurious place where you can relax and unwind. We can even install a walk-in-tub! Fortunately, we have dependable Luxury Bath dealers across the country who can customize a bathroom remodel just for you. Simply search our locations or schedule a FREE in-home consultation with one of our experts who can show you how quick and affordable a bathroom remodel can be.